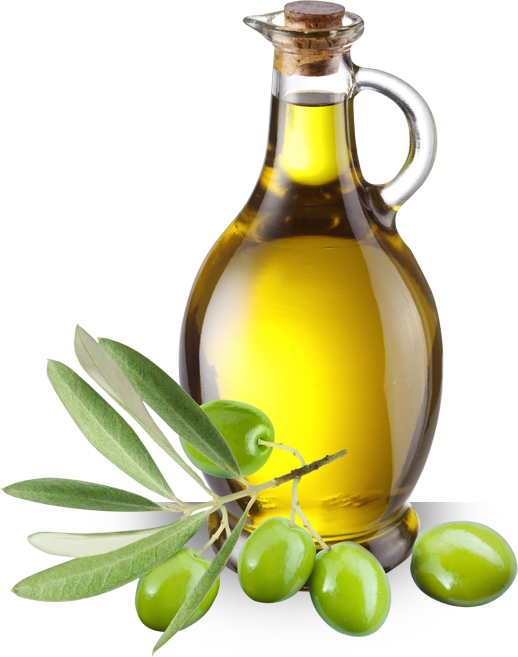 IFRIKIA EDIBLE OIL is a Tunisian company specialized in the production and trade of edible oils, especially olive oil. IFRIKIA EDIBLE OIL sells on the international markets all types of olive oil in bulk according to the international standards required by the International Olive Council. Our company is located in Sfax, the first productive region of olive oil in Tunisia. The harvest of our fresh olives starts in November and lasts three to four months. Harvesting is done by hand with special rakes that pull the olives out of the tree and place them in a net. These olives are placed in jute bags, so that they are not crushed. This creates a quality end product. Once produced, olive oil goes into analysis and quality control. 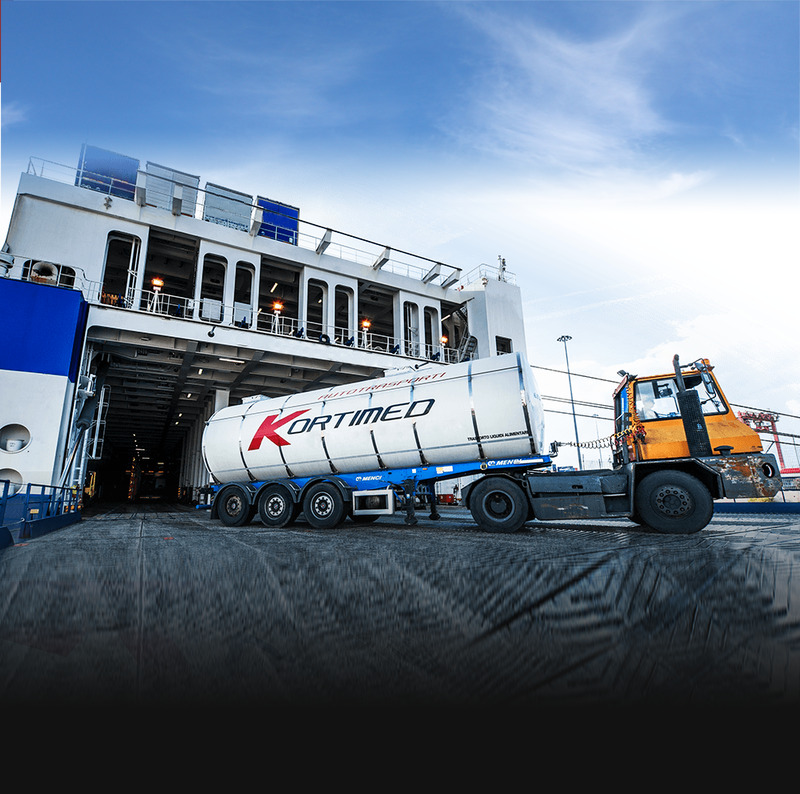 Each oil is stored separately in accordance with the standards of hygiene and traceability. 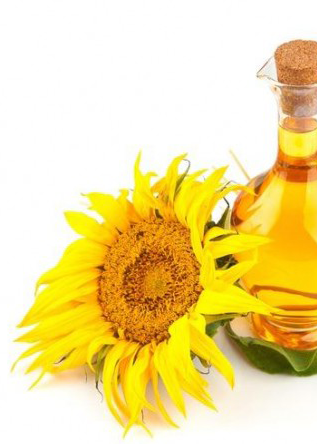 A vegetable oil is a triglyceride extracted from a plant. IFRIKIA EDIBLE OIL offers you olive oils in bulk in different forms and qualities adapted to your needs and the tastes of your customers. All our olive oils comply with Tunisian standards and the International Olive Council ones. IFRIKIA EDIBLE OIL offers olive oils packaged under the LUX'OR® label. It is cold-pressed extra virgin olive oil with acidity less than 0.8%. IFRIKIA EDIBLE OIL offers vegetable oils packaged under the KANDIL® label. The health benefits of olive oil are unrivaled, and research reveals more benefits nearly every day. Especially, cardiologists recommend at least two tablespoons of extra virgin olive oil every day, to enjoy the benefits of olive oil on your health and well-being. If you have questions or you wish to contact us, leave us a message and we will get back to you as soon as possible.